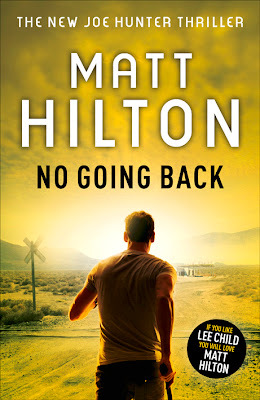 Loving the cover for Joe Hunter seven 'No Going Back' which will be published February 16th 2012. There's nowt to go back to, everything's usually be blown to smithereens. Great cover.